In a given day, we send 400 million tweets, upload 144,000 hours of YouTube video, and publish 4.75 billion pieces of content on Facebook. In a medium inundated with digital noise, creating a few blasé content marketing campaigns just isn’t going to cut it. In order to rise above, you need to understand what resonates with the most basic foundation of your audience: their brains. There are dozens of techniques that can increase search traffic on a website, but only a few methods result in content reaching unseen levels of popularity. Sure, a merely informative or interesting piece can get a couple hundred social engagements, but viral isn’t just informative: It’s an emotional experience. 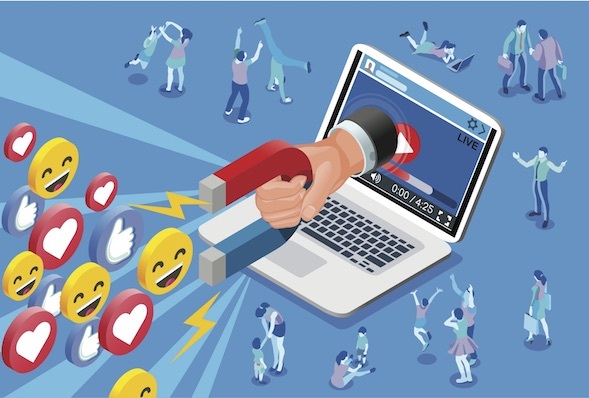 At Fractl, we’ve established some factors that can help a campaign idea morph into an online phenomenon, but knowing how to create great content is the foundation of any viral campaign. By educating yourself in a few theories of psychology, you can make the most of nuances that most content marketers don't know. Brain synapses are the basis of creativity, in which your brain connects seemingly unrelated data to form an idea. Neuroscientists explain that the more randomly connecting the data is, the more synapses occur, and in turn, the more creative joy you experience. By mashing up two trending yet unrelated concepts, we create something that our audience is even more passionate about. But why? At a very formative level, these mashups allow our audience to take a creative leap of imagination, triggering some 200 billion neurons, which in turn allows them to experience their own creative joy, just from viewing our campaign. So, how do you leverage the reactive behavior of neurons to drive more engagement to your content? Use Google Trends to identify trending stories that your target audience is passionate about, and then think about what your brand could to get involved. Think outside of the box: What new content medium can you present your idea in? Is there an idea you can create that will allow you to leverage the viral loop? Just make sure your brand being involved in the story makes sense to your audience -- you shouldn't be doing something random to jump on a trending story. Researchers at UCL Institute of Cognitive Neuroscience discovered that a region in the midbrain, which is responsible for regulating our motivation and reward-processing, responds better to novelty than to the familiar. When the brain discovers a novel idea, it releases a reward (dopamine) that inspires us to go exploring for more. In content marketing, this exploration translates to the reader spending more time with our content, diving deeper into our websites, and ultimately learning more about our offerings. 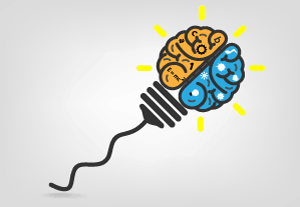 So, how do you create content marketing campaigns that tap into our brains’ desire for novelty? Dive into your analytics to understand the concepts that are already resonating with your target audience. What tangentially related or new ideas could you present? Conduct new research using CrowdFlower, SurveyMonkey, mTurk, or other online survey tools. Present your data using a medium that isn’t as common, such as motion graphics, parallax scrolling, or interactive experiences. George Loewenstein, professor at Carnegie Mellon University, explains the “information gap theory of curiosity” creates curiosity on demand. The theory is based on an innate human behavior that’s triggered when people feel there is a gap between what they currently know and what they want to know. When people feel this gap, they are compelled to fill it by taking action, such as clicking through to a story and engaging with the content. How can you generate curiosity on demand with your content marketing initiatives? Focus on creating curiosity-based headlines for your content. Test a variety of headline options internally to make sure you’ve chosen the one that will resonate best with your audience. Upworthy tests a total of 25 titles per piece before they choose the golden egg. When telling your story, strategically place knowledge gaps at each page-fold to ensure your audience continues reading through the entire piece. After understanding how neuroscience plays into what people decide to click, read, and share, we can further explore what exactly we can do to make content resonate as often as possible. There is one major aspect of ideation that fits in perfectly with every neurological process discussed above, and that’s the element of emotion. 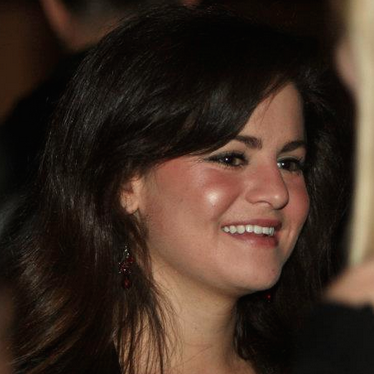 Here’s how and why emotions come into play when discussing virality and the human mind. Everyone has been scrambling to figure out what makes content go viral, and it seems some companies are piecing the mystery together. 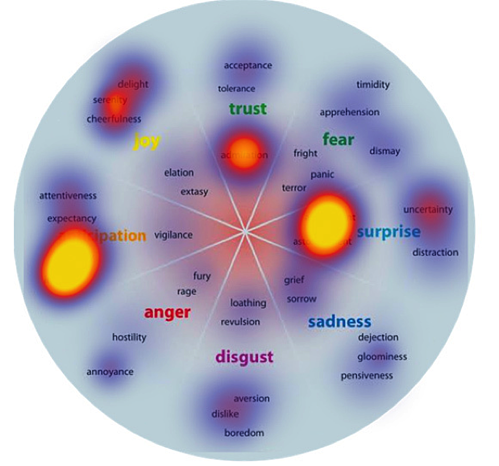 More and more, companies are pointing to emotions as the leading factor behind viral content. Always consider this list when brainstorming ideas based on the neuroscience-related strategies named earlier. When you’re trying to think of a novel idea, you can take a subject people already share and talk about and explore new perspectives and angles that may reveal a new emotion related to the issue. 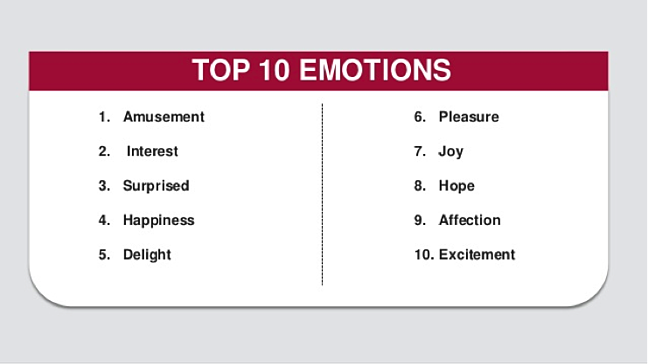 An unexpected connection of emotions and ideas not only generates interest but also surprise, two of the top 10 viral emotions. Information Gap Theory is both an informative and actionable strategy, but it needs to be done correctly in order to see viral results. It’s not enough to get someone to want to know the answer to the headline -- you have to structure everything around why they want to know the answer, too. People who already know that puppy videos make them happy will be even more intrigued when this headline indicates that not only are puppy videos great to begin with, but this one in particular can actually benefit something. Someone clicking on this link can probably expect to feel happiness, pleasure, joy, etc., and that’s how you know this is a home-run setup. To create a similar effect, start with the headline and ask yourself, what emotion (not just information) would people expect to discover upon clicking through and reading this content? If your answer isn’t one of the 10 viral emotions, you might want to reconsider your approach. And hopefully you’ll see the results of the social smile concept, which says our own joy increases when we offer it to others because it forges a bond between us. If you’re creating content that incites positive emotions, the readers will want to share with their network to feel even better ... and so on and so forth. Of course, there's no secret, set formula -- you'll have to test out what works best for your audience. But if you use these theories to your advantage, you'll be off to a great start.